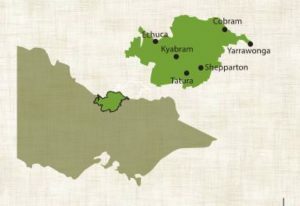 Goulburn Murray Landcare operates in the agricultural floodplains of the Goulburn Broken and North Central catchments of Victoria. 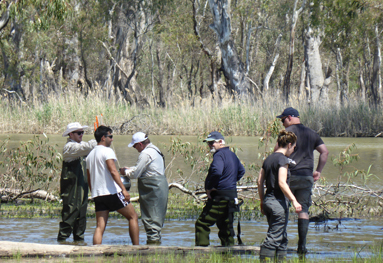 It covers approximately 3,000 square kilometres and services Landcare and environmental groups. The group was formed in 1995 and is managed by community volunteers. 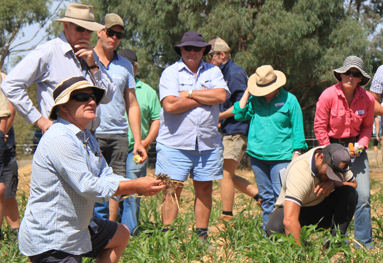 Goulburn Murray Landcare works to achieve sustainable land management by working closely with Local and State Government agencies, schools, local Landcare and environment groups. 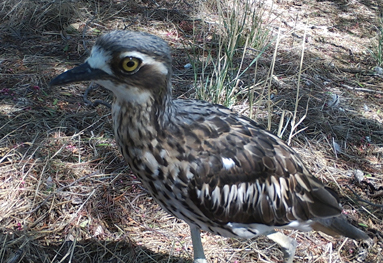 Goulburn Murray Landcare obtains funding for habitat restoration, school environmental programs, community forums & courses and pest plant & animal activities. 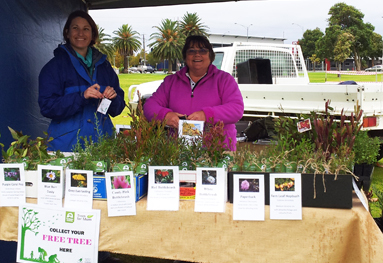 We work with community groups, Government agencies and land managers to deliver positive outcomes.